We at UX studio have a long history with healthcare UX. When I started here as a designer, guess what happened? One of my first projects focused on healthcare! At first, the responsibility rather perplexed me. I felt the need to take it even more seriously than anything else before. After all, we are talking about a person’s health — their life. My colleagues’ expertise made it a great learning experience, although a vast challenge, too. Modern technology brings patients better and more comfortable service. But for this to work, healthcare workers need to feel as if they had always used these tools. But not only doctors take care of our health; we can choose from many digital products helping us perform and live better. User-friendliness, however, holds the key for the success of these apps and gadgets in the long run. In our experience, a healthcare product design process must focus on needs, not necessarily what people want. We designed InSimu (healthcare education software) and Avizia (telemedicine provider), and some of our currently running projects (pssst, secret!) also relate to healthcare. In the past few years, some relevant changes have taken place in healthcare. Medical industries have started to use digital devices more and more, too. Additionally, most healthcare products tend to focus overall on the patient as customer. Treatments no longer remain boring must-haves; instead, they become services. Keeping these in mind, let’s check out what UX trends in healthcare we can catch in 2018! For the everyday user, smartwatches count the steps, track sleep, monitor heart rate or blood pressure. This year, wearables’ current functionalities will grow in number as they become more sophisticated. Measuring athletes’ performance has also become a running challenge in healthcare UX this year. While these devices need to give the most accurate data possible, they also have to make it easily understandable. The user no longer wants to see numbers, but useful insights for predicting future well-being. The information the device shows poses the challenge here: always keep it simple, because the user might want to just quickly look at the results. So, many complex interactions can confuse. Prioritize information. Virtual reality (VR) can help experiencing and simulating situations from which we can gain knowledge we didn’t have access to before. 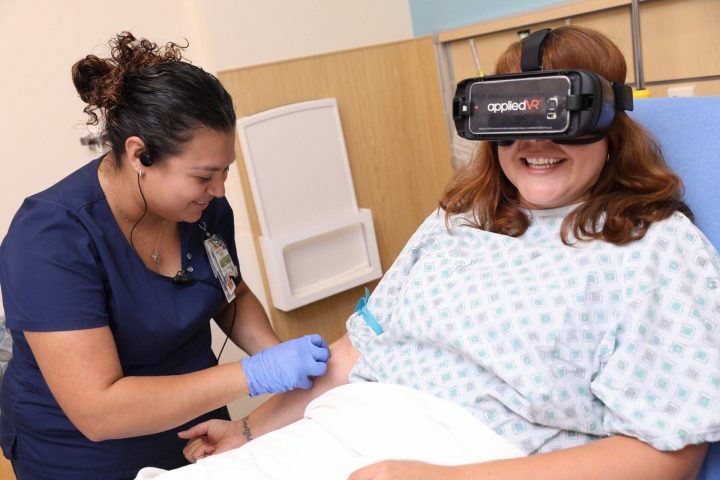 Some fields in healthcare are already using VR, and this tendency will be growing. The AppliedVR platform specializes in healthcare and lets patients get out of scary medical treatments during a guided relaxation session assisted by a VR tool. Taking you into games or travelling to nice places will draw the patient’s attention away from the reality of the unpleasant treatment. A patient using appliedVR to keep her mind off the pain. Augmented reality (AR) can show extra information on the digital device in addition to the real world with which it can pioneer surgical planning or diagnostics. Although some developments have already begun, a lot more VR and AR projects will enter use in healthcare this year. 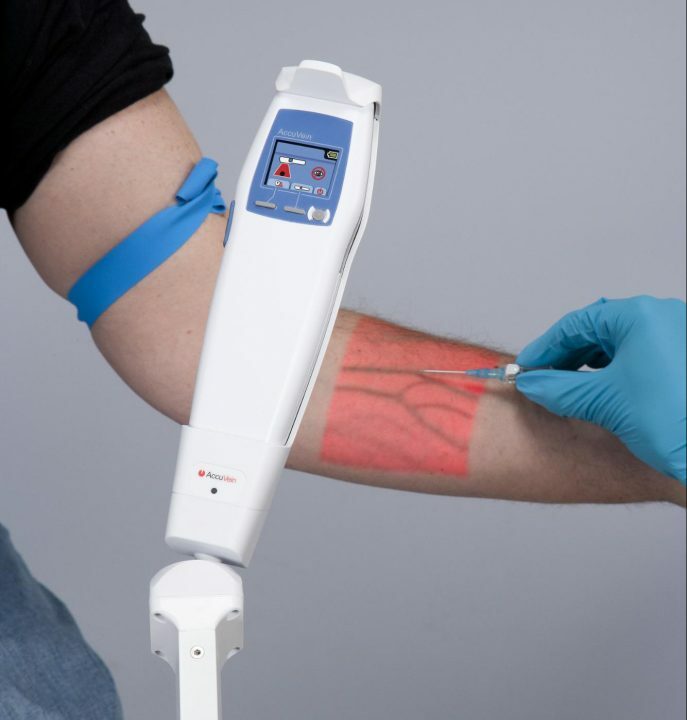 AccuVein uses AR technology to help locate veins for injections. The other reality the patient enters should engage and entertain them enough to distract them from what’s going on in the hospital around them. To give a feeling of safety, it should give users an environment they can trust. They can let themselves into an unknown environment while already in a vulnerable situation in the hospital, so it must keep them from feeling threatened. In contrast, an AR tool also involves reality, so it requires the balance between real and digitalized content to keep user attention. Artificial intelligence (AI) has a great potential in healthcare. Chatbots make it possible to experience a human-like discussion with an AI doctor or therapist. This can save a lot of time setting appointments or reminding the patient to take their pills. The Florence chatbot can hold discussions with patients regarding their health. They can also set appointments using this person-like system. Florence guides patients in healthcare like a person would. 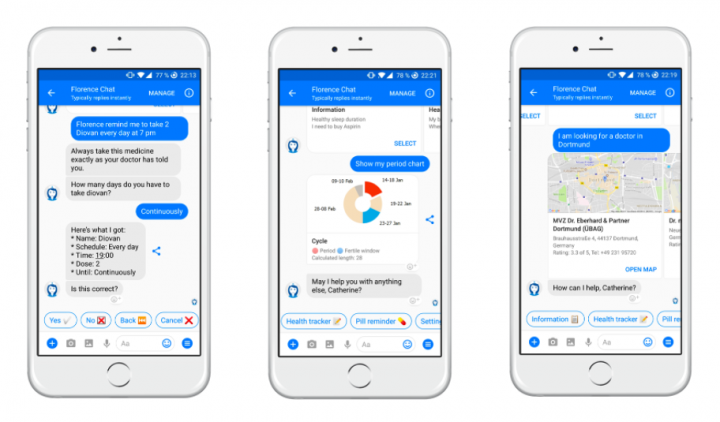 These technologies pose interesting challenges in healthcare UX design and designing chatbots can from a communication as well as a design perspective. In a healthcare product, giving precise and useful explanations rank far more highly, so building a relatively primitive algorithm probably won’t suffice here. Consider creating something able to learn as much as possible in the communication process. We wrote about chatbots before, did you know? Our designer Bence even described how we think they can solve social issues in Africa with our AI software Nuru. Health tech doesn’t always involve just graphic user interfaces. In our daily lives, we can deal with Amazon Alexa, a great VUI example of the experience that the user enjoys and finds practical. Literally just talk to “her”, and achieve your goals. VUI can do a lot of good for patients with movement or visual sensing problems. It can also help during any type of activity requiring physical movement (sport enthusiasts, athletes), without needing to grab a device to start recording their measurements. Some cases have already come up about this regarding healthcare. 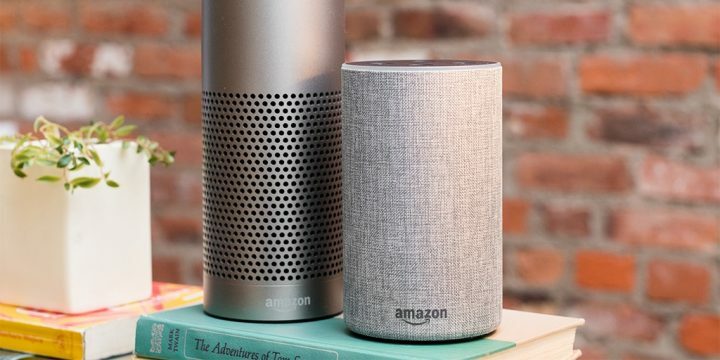 Jonathan O’Donnell has experimented on Amazon Echo to use it in a hospital to help inpatients. The question remains however: How will you prototype all those voice user interfaces? What does a user journey look like? Where do the touch points lie? Well, it can seem worrisome at first, but luckily today we have some great tools that overcome the limits of such problems. To learn more about voice-enabled design, read Luca’s take on it. With information available at all times online, the patient becomes a consumer who has knowledge and interest of the possibilities and circumstances during their medical treatment. With access to their own records and treatment, they can feel involved and therefore better engage with services. AbleTo, which helps people suffering from mental problems, sets a good example. With its personalized programs, the patient can control their own treatment. Using understandable language and providing little personalized tips make the whole experience quite humane. 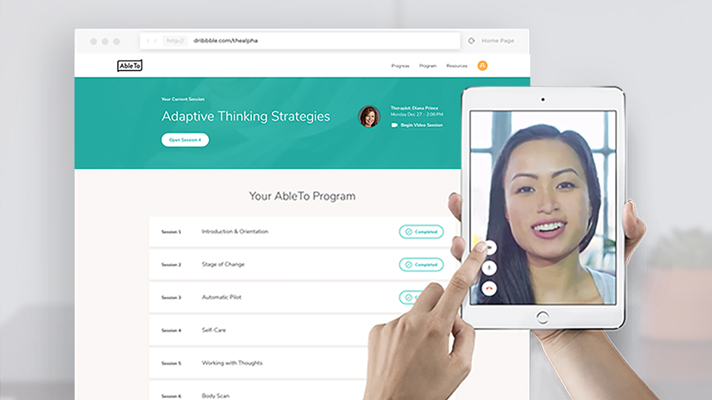 AbleTo offers the opportunity to create your own health program. Creating more personalized experiences in healthcare UX means users need to become more aware of their overall well-being, and so they become industry consumers. They must understand medical expressions. Enjoyability factors come into play. Consequently, patient engagement research gives a huge plus to creating healthcare products. The concept quite logically refers back to what we said about chatbots and the consumer approach: Why suffer the pain of arranging an appointment and driving across the entire city to get to the doctor’s office when you can also ask for advice online? 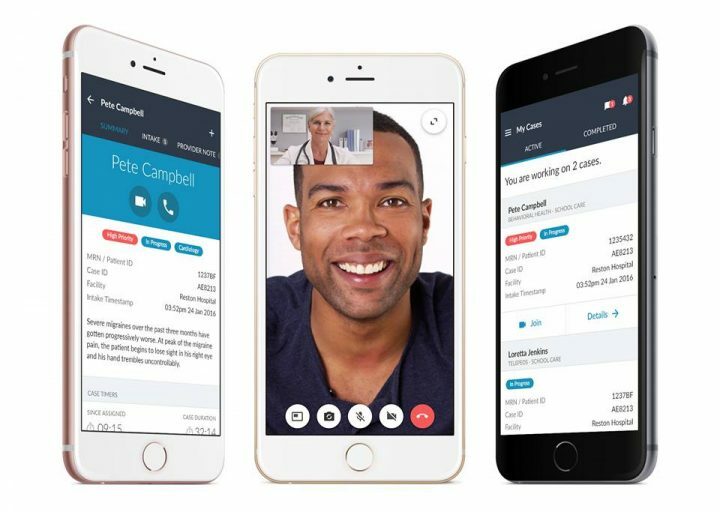 Messaging or video-chatting makes everything easier for both parties; the patient gets answers without having to actually go anywhere, and it saves time for the doctor as well. 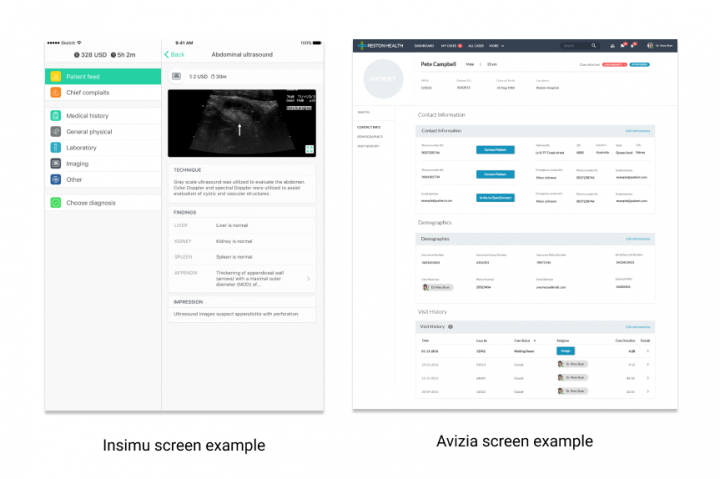 We at UX studio have designed several platforms for Avizia, a telehealth provider. They serve clients not only with apps and other platforms, but they have developed telediagnostics tools and remote patient monitoring systems as well. As one shortcoming with the telemedicine concept, some doctors or therapists might not want to lose the “personal touch”. In this healthcare UX domain, we prioritize designing experiences as seamless as a personal visit. For this reason, we find long rounds of user testing and needs analyses crucial for success. In this ever-changing whirlwind of medical technology, you want to stay up-to-date, so keep an eye on the above. Designing medical products brings great responsibility. We must keep people as our focus point. Before aiming for success, first, aim for a valuable service. Create a service that brings value and makes people’s lives better. Designing healthcare UX today isn’t a total joyride. But it’s a ride worth taking. This article has reached its end. But don’t go yet! Have an additional healthcare UX trend to add? Let us know in the comment section. And for additional reading, check out our Product Design book by our CEO, David Pasztor. We ship worldwide – for free!